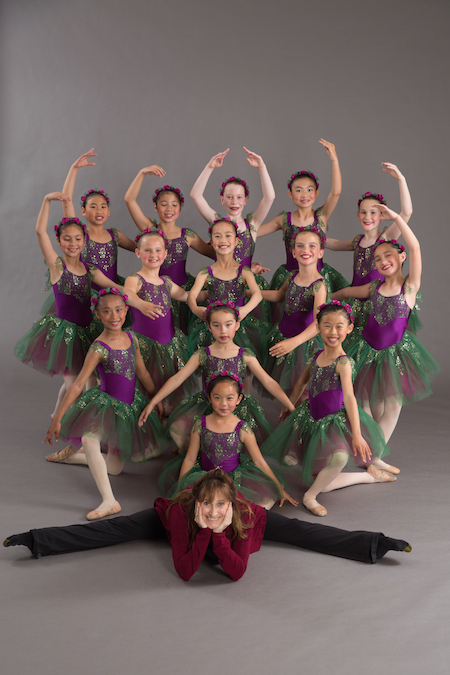 We are Celebrating 15 Years of Ballet in Alameda, 2003-2018! We proudly celebrate 15 years of ballet on the island! Thank you for all of your support, time, love and generosity – we wouldn’t be here without you!